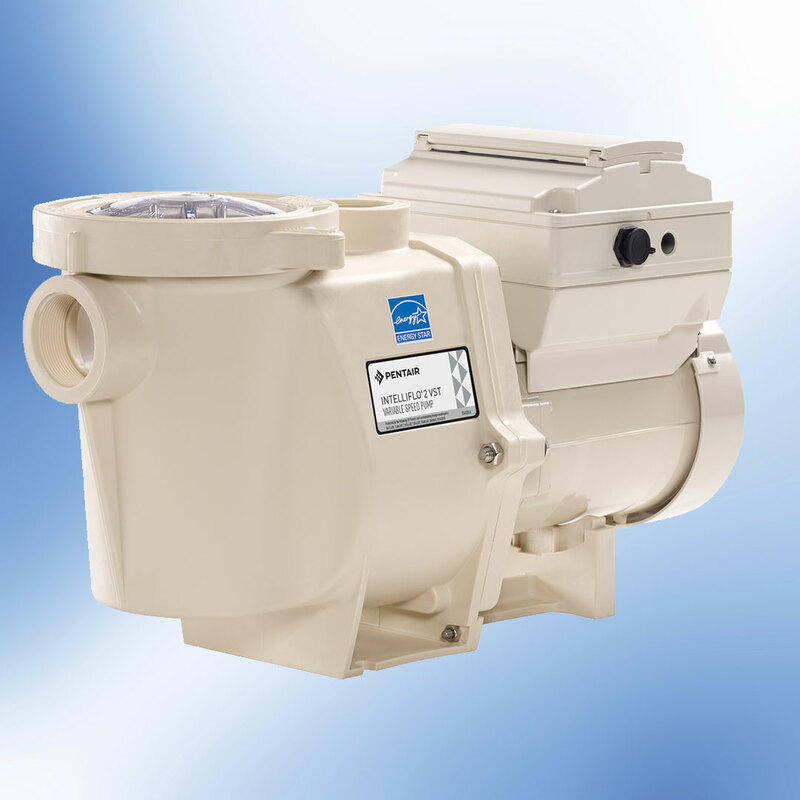 Slow operating and malfunctioning pool pumps and filters can cause severe strain on the other areas of your equipment, create unbalanced PH and many other problems. 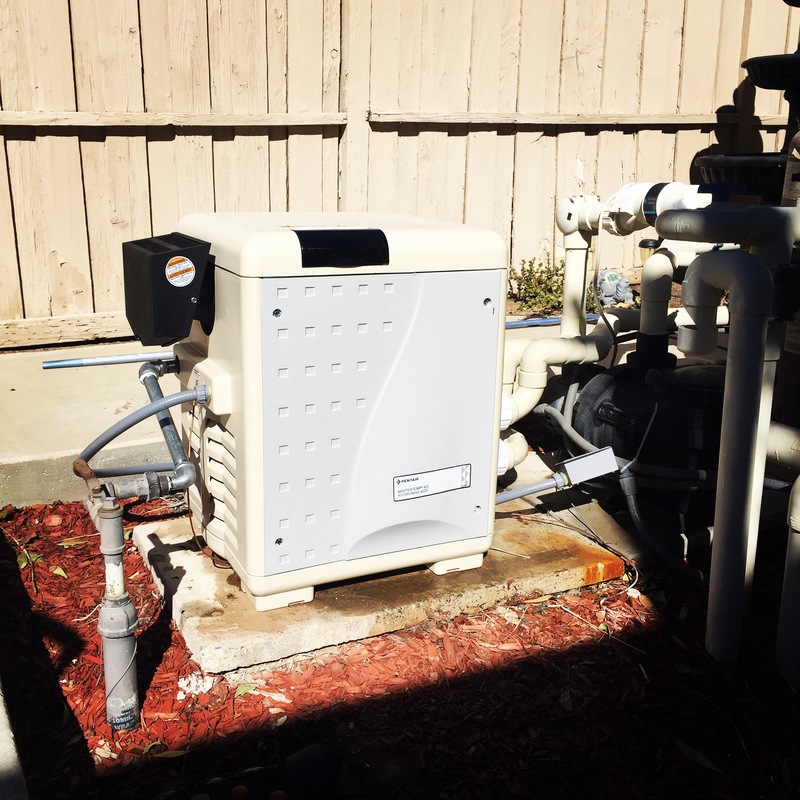 In the warm weather of Southern California it is important to keep your system operating smoothly. 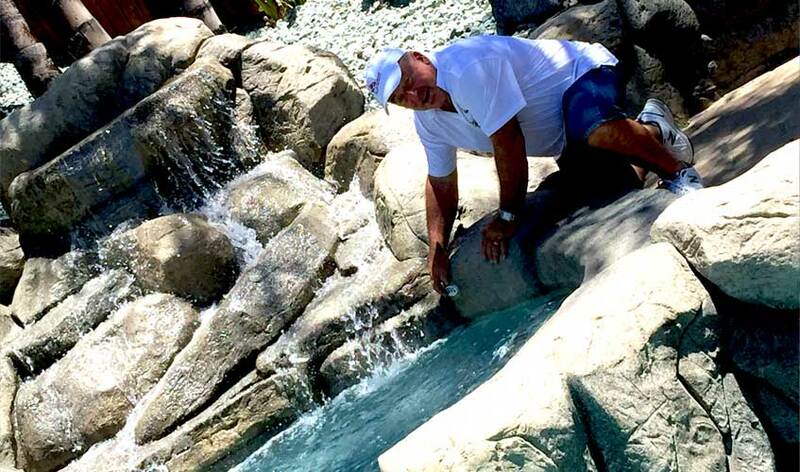 Having to drain a swimming pool is a huge expense. 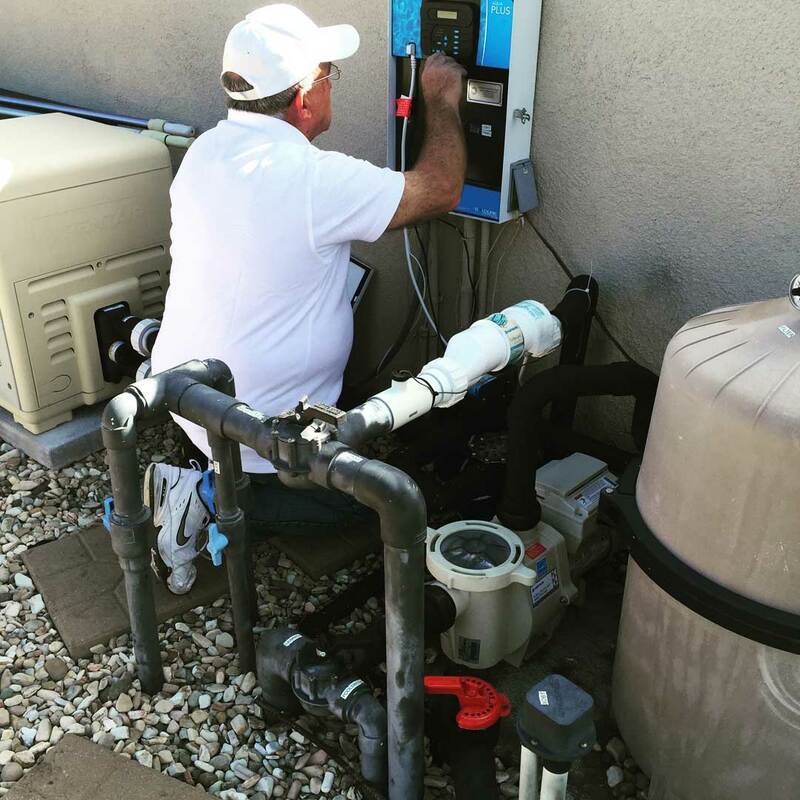 Make sure to contact a professional quickly when you notice a problem with your pool equipment. 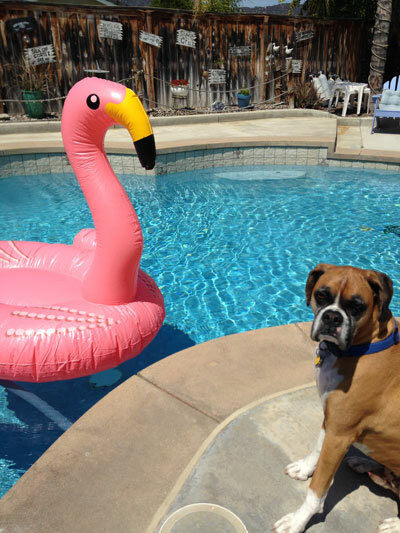 Flamingo Pool Repair has over 25 years in the swimming pool equipment business. 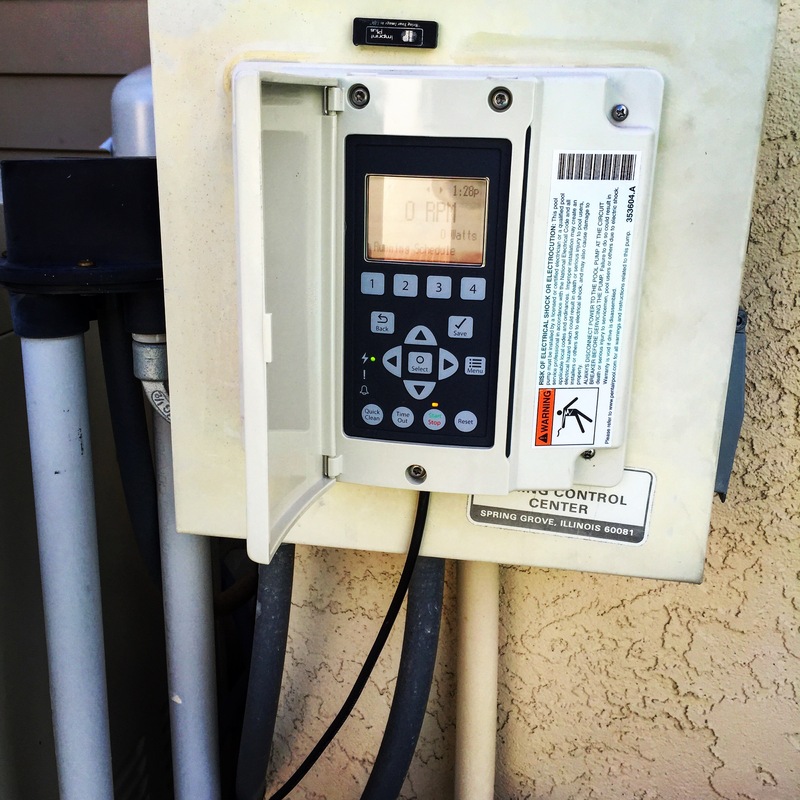 We have the knowledge of all makes, brands and models. 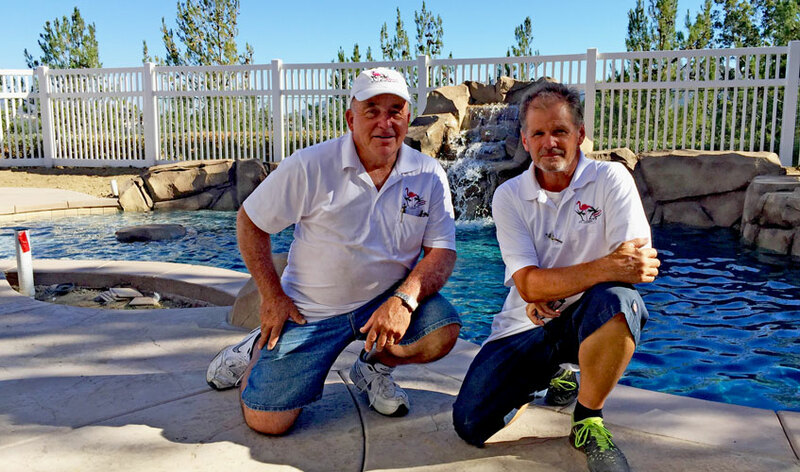 With our expertise we can assess the problem and any portion of you pool equipment, so you can get to back to enjoying the luxury of having a pool. 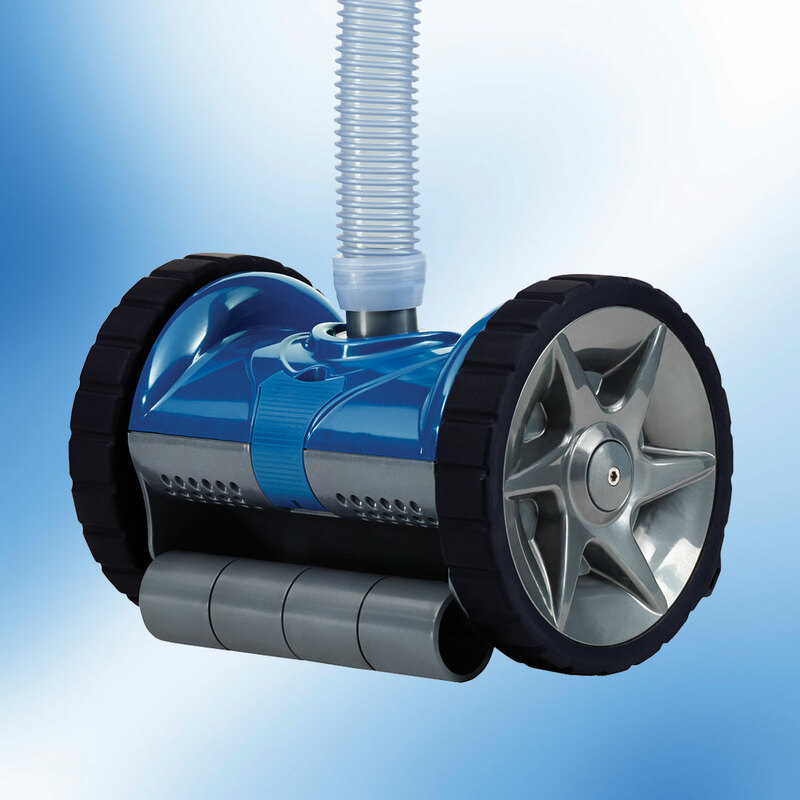 Offering only the best product lines. 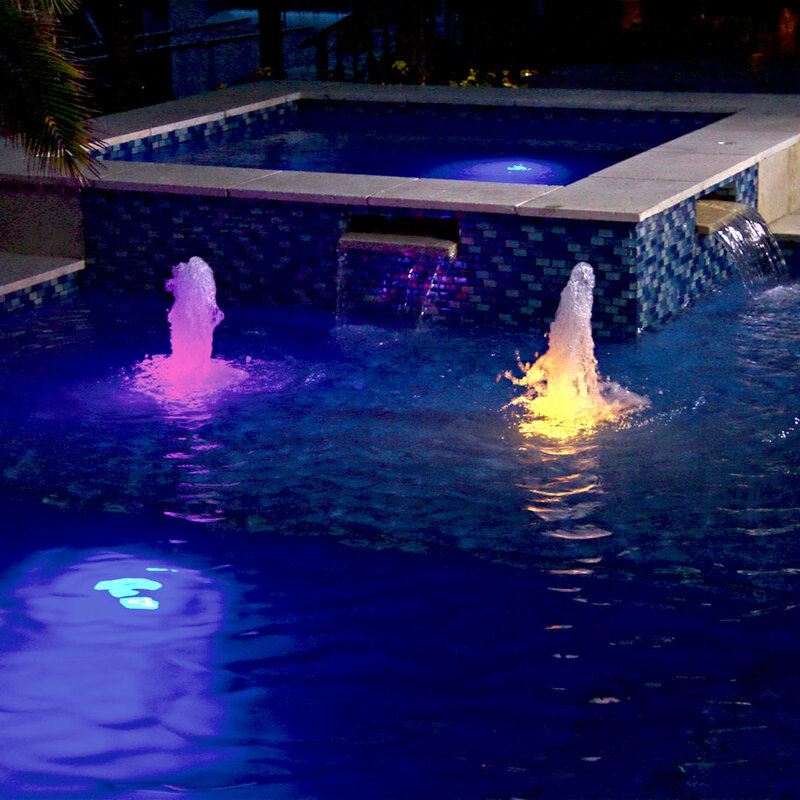 Flamingo Pool Repair is a proud dealer of Pentair Aquatic Systems. 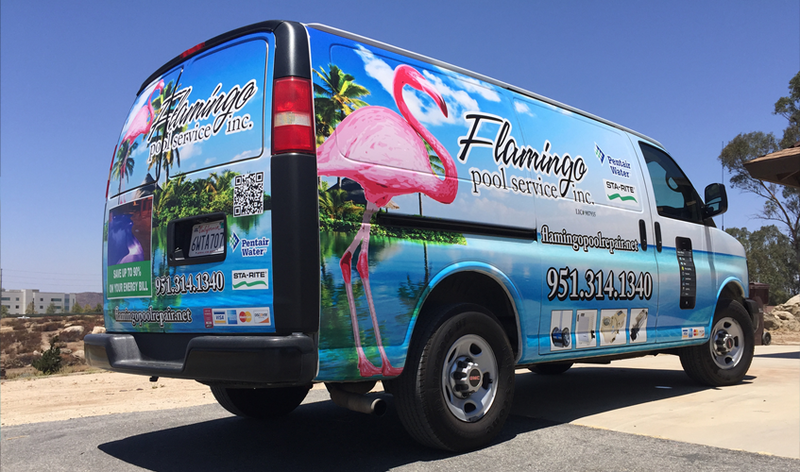 Copyright 2016 Flamingo Pool Service, Inc. All rights reserved.